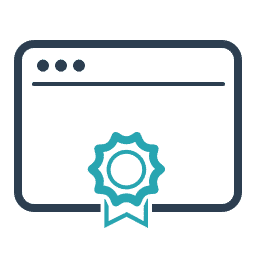 SEO Training & Certification Programs Launching Q1 2019. 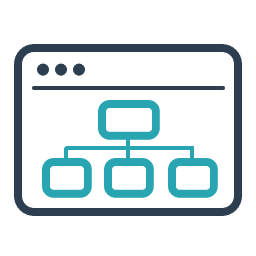 We understand that not every web professional or agency looking for an SEO solution wants an outsourced or white-label service. Sometimes doing it yourself makes more sense. We can help you prepare for that. We are working hard, developing courses and certification programs to help educate and train web professionals. We understand that sometimes the best person for the job is you.  This is why we've decided to continue our mission of helping to provide the most effective and affordable organic search solutions by supporting the training and development of other web professionals. We are developing a series of training courses and certification programs that will become available early 2019. The first two to launch will be our SEO for Website Builders course and our SEO Brothers SEO Specialist Certification. We look forward to continuing to support this great industry through future course and program development. This course is designed for the web professional who is involved in creating websites for their clients. Perfect for web designers, developers, project managers or agency owners. 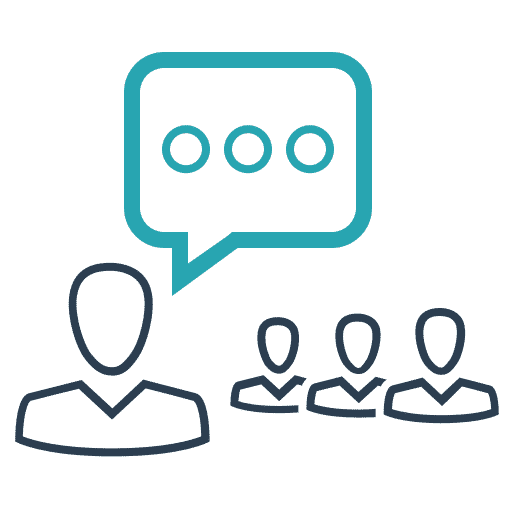 We cover the fundamentals of SEO including keyword research, site structures and siloing, mitigating risk to organic visibility and much more. This is an in-depth certification program aimed at helping new marketing grads and existing digital marketing employees gain the knowledge to deliver an effective organic search solution at both the local and enterprise levels. Topics include technical SEO, outreach, solution development and much more.